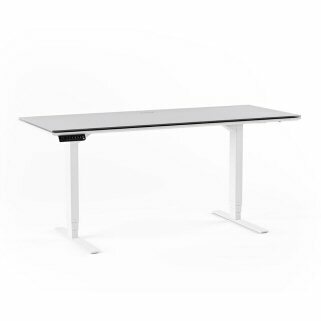 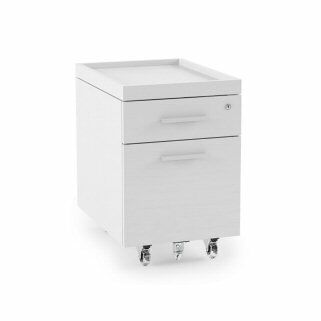 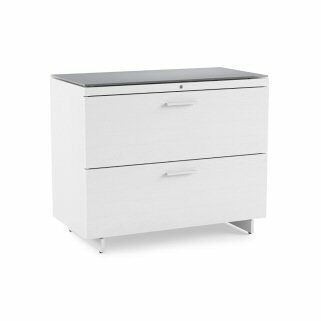 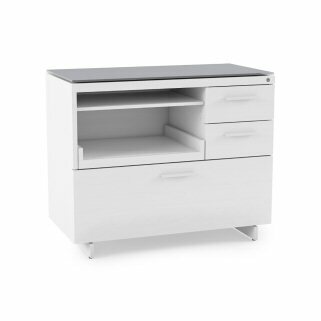 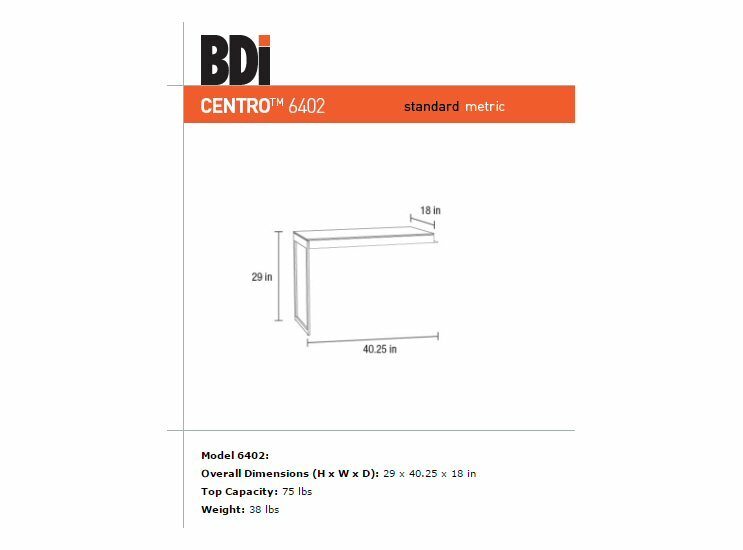 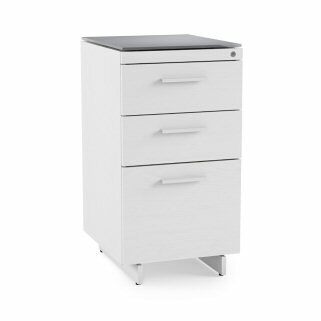 BDI Centro 6402 Return attaches to Desk 6401, 3-Drawer File Cabinet 6414, Lateral File Cabinet 6416, and Multifunction Cabinet 6417 with sturdy steel connections to elegantly extend the work-surface. 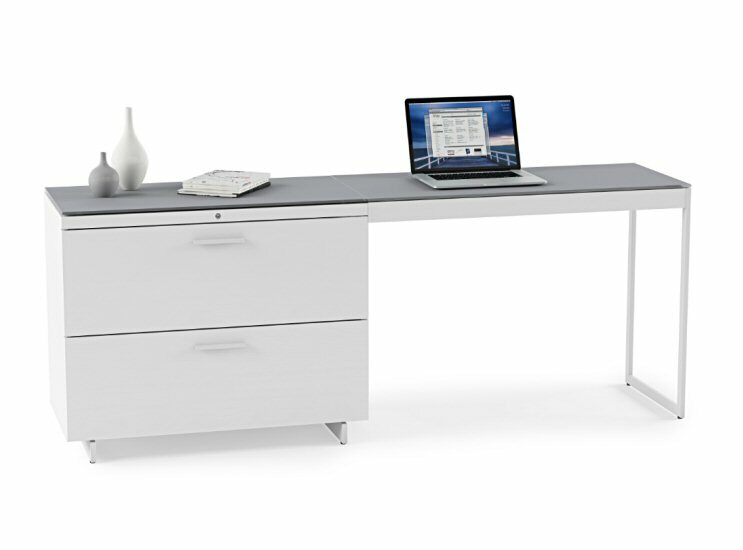 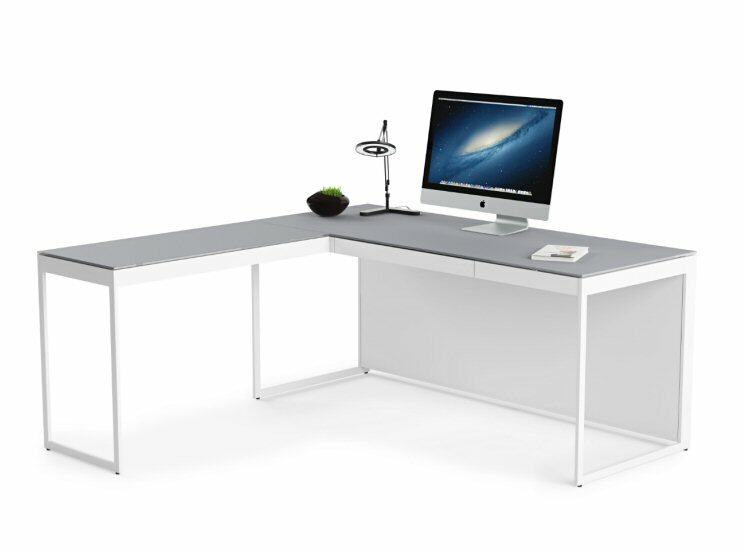 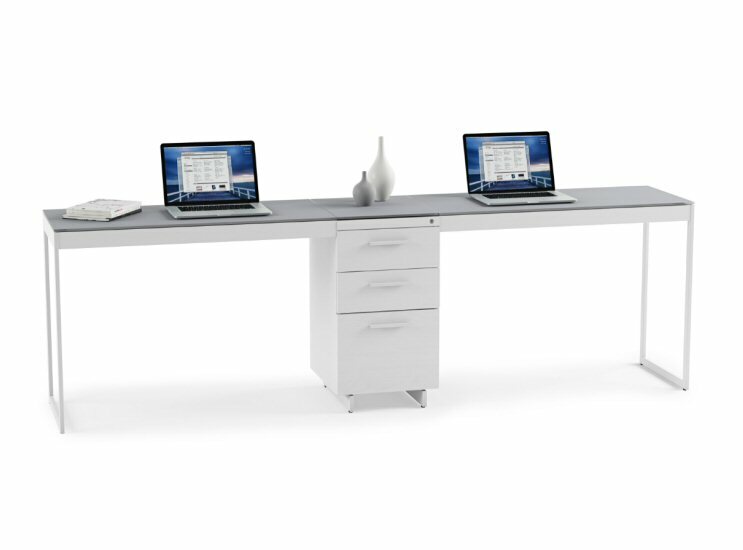 Create an elegant and functional workspace with Centro office collection. 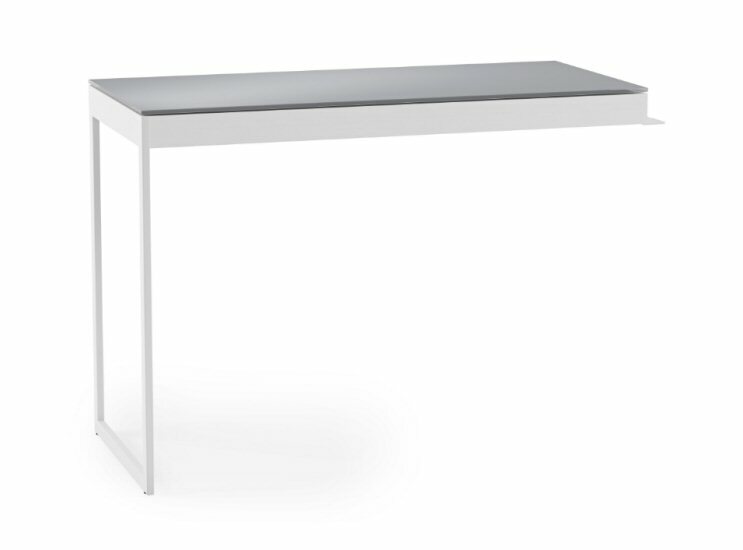 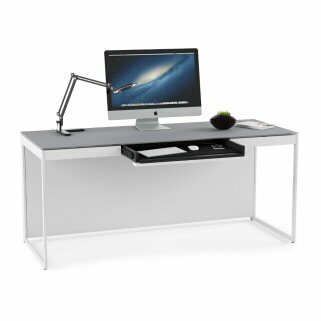 The collection can be assembled in a variety of configurations and features grey, micro-etched glass tops, white painted oak veneers, and white powder-coated steel details.